Hello, friends. 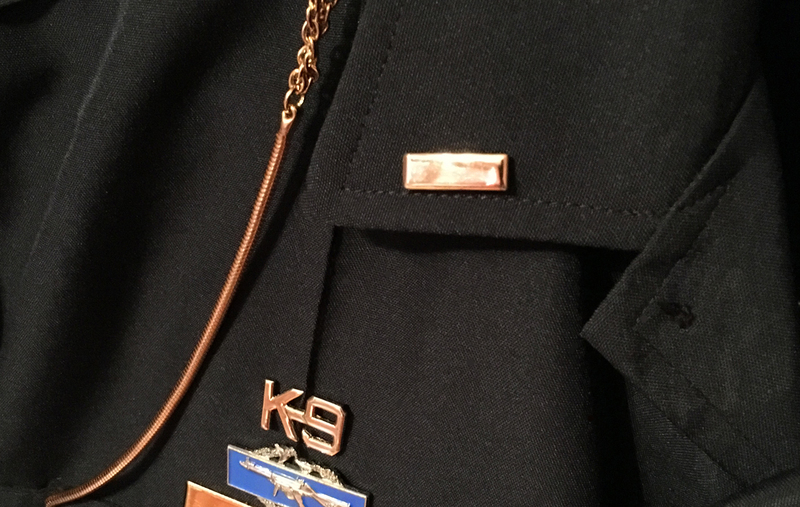 My posting here took a hiatus while I worked very hard to be promoted to lieutenant late last year. It paid off. I spent several months in charge of our Detective Division, where I ran Burglary/Auto Theft, Robbery/Homicide, and Vice/Narcotics. I was then assigned to my new home on the Midnight Shift, with command over our K9 Unit and SWAT Team. Things became hectic. I miss my sergeant stripes, but the move to gold bars has not been without its own unique challenges. I have a good crew with competent supervisors and motivated officers under my watch. The adjustment is to let the shift do its work, monitor the service delivery, and get them what they need. Trust your troops. I still manage the big calls and have not hesitated to blow the dust off my rifle and plate carrier when needed. I plan to weigh in here when the time permits. I still have much to say. Watch out for your partners and stay safe. Good to hear you’re still alive and kicking! Hey M@! Hope you are well! Congratulations. You and your officers are in my prayers.